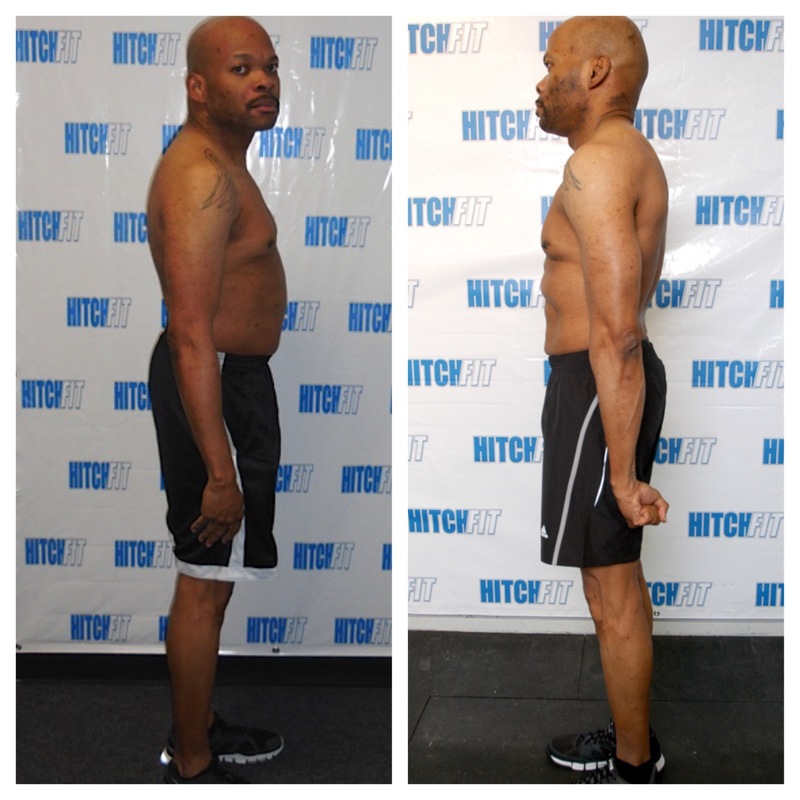 Home/Success Stories/Personal Training in Overland Park Helps Client Shed 30 Pounds! Personal Training in Overland Park Helps Chris Shed 30 Pounds and See Six Pack Abs for the first time! “Where do I begin? This was not my first attempt at getting in shape. My story begins about 25 plus years ago. 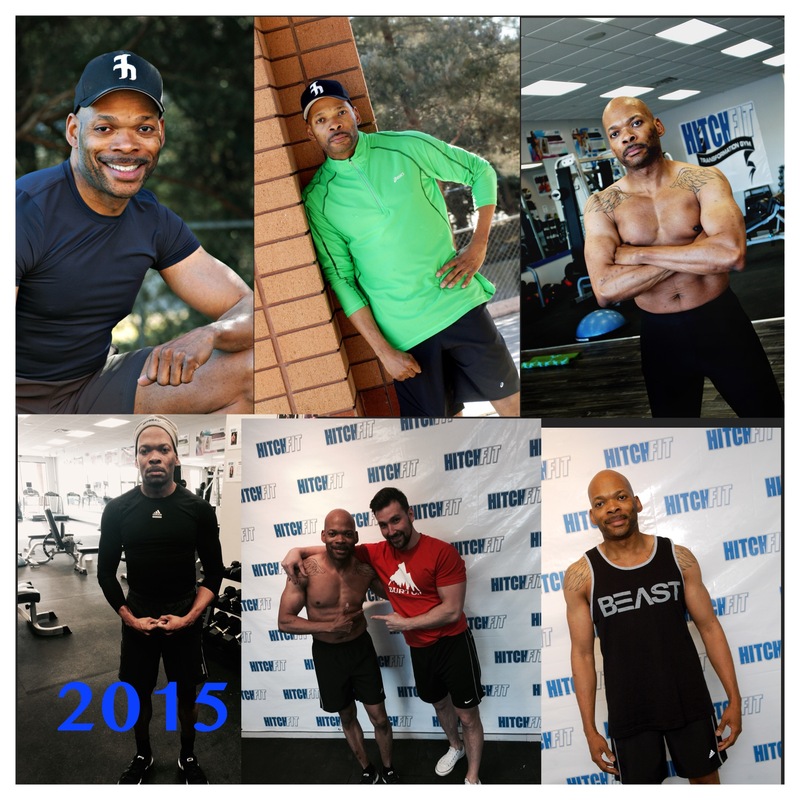 During those years I tried numerous gym memberships, supplements, shakes, books, workout dvds, diets, a tread climber and several other pieces of equipment. Also bought weights though I didn’t lift often. Spent most of my time running and walking on the treadclimber. My next to last attempt at getting in shape came in November 2013. I was kind of fed up with what I saw staring back at me in the mirror so I ordered a dvd off of an infomercial. It promised that I would get in shape in 90 days with exercise, dieting, and a protein shake. I followed the instruction of the video and in 90 days I ended up with minimal results. I quit out of being frustrated and a lack of support. In my mind I had began to settle for the body I had. Thought that getting in shape and being fit wasn’t going to happen for me. Fast forward to September 2014. I forgot to mention that I had been following Hitch Fit since its first transformation gym opened. I began to admire Micah and Diana for developing a system that helps people transform both their minds and bodies. You ask what was holding me back? At first in my mind I didn’t think I could commit, and be disciplined and determined enough to finish once I started. Later I swore to myself that this would be my final attempt at getting in shape. I attended the grand opening of the new location of HitchFit. Little did I know that this would change my life. Once inside I began to casually walk around as I checked things out. Along came David Washington with whom I had a brief conversation, after which he introduced me to one of the Hitch Fit trainers, who became not only my trainer/coach, but also a good friend. During our initial conversation he explained the system and methods used to help clients obtain amazing results. He told me that I would soon have nice abs, to which I laughingly explained that I had never had abs before. I didn’t realize how much work I had ahead of me until Bryan did an assessment to determine what my physical capabilities were. Following the assessment I said I would give this 2 weeks to see what results I would get. The initial change I saw was more than I ever could have imagined. 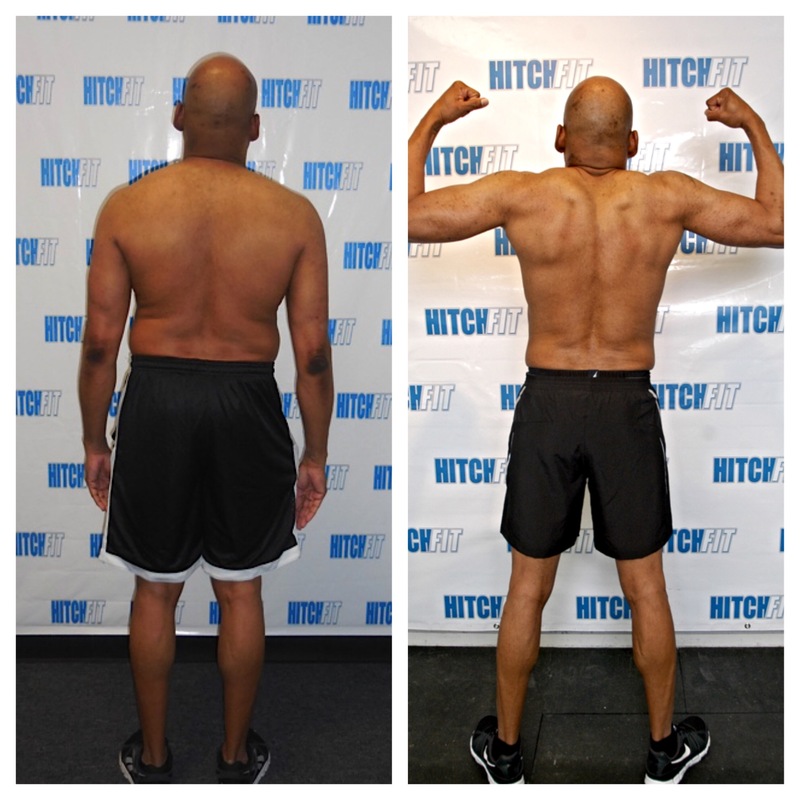 Email: [email protected] for details on rates and to get set up with a Hitch Fit transformation trainer! 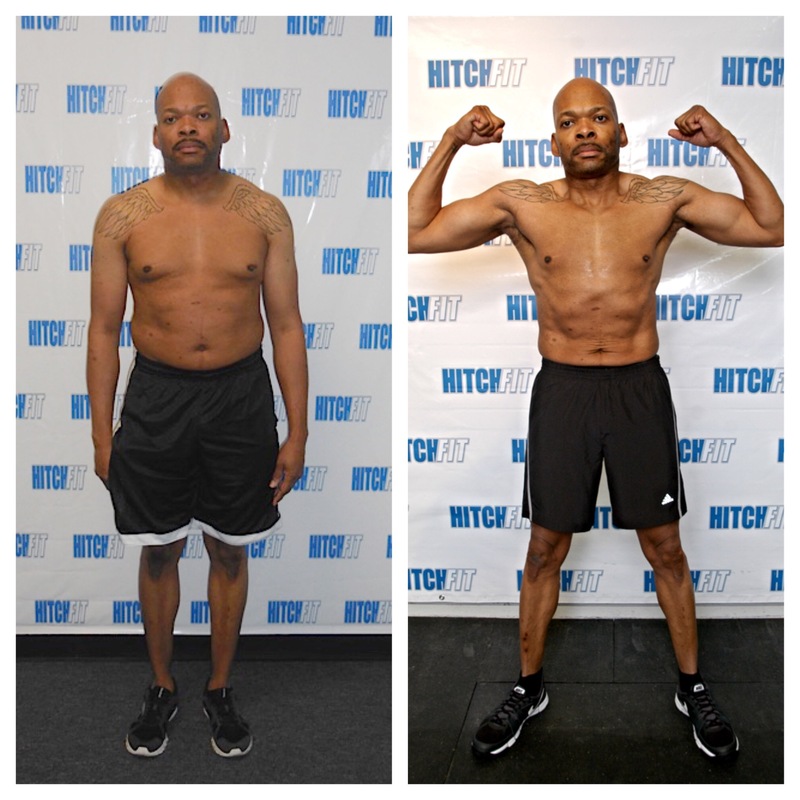 If you are closer to the Downtown/Midtown Kansas City Hitch Fit Gym, then contact us at 816-753-8900 to be set up with a trainer at that location.